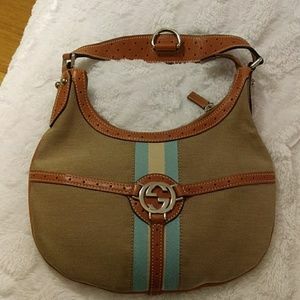 Anyone else have “GUCCI” SPRING FEVER??? 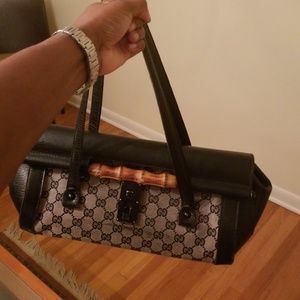 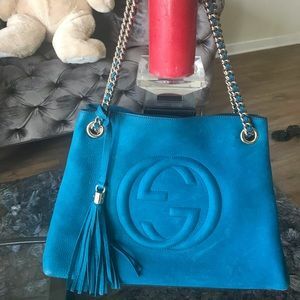 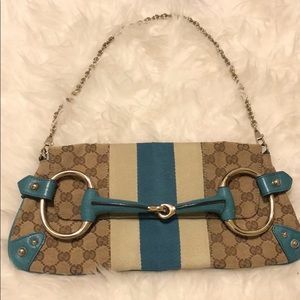 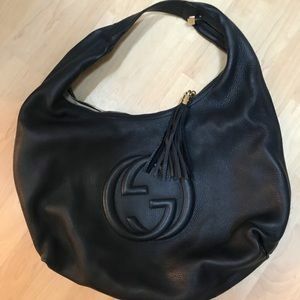 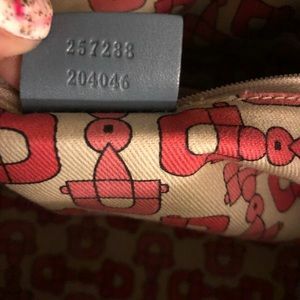 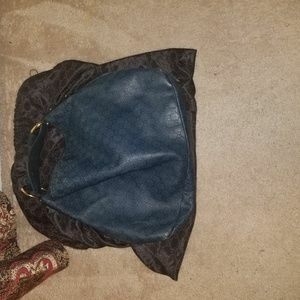 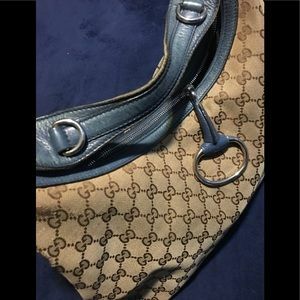 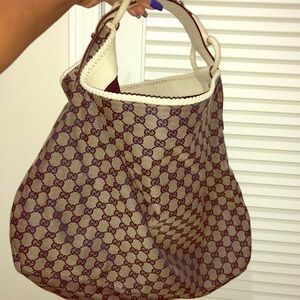 💯 Authentic Gucci Hobo!, 13X8! 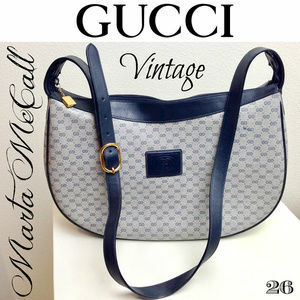 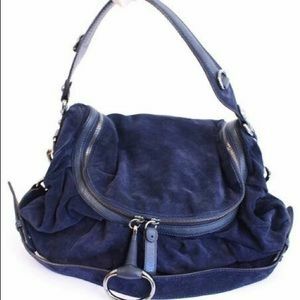 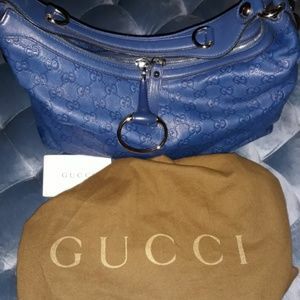 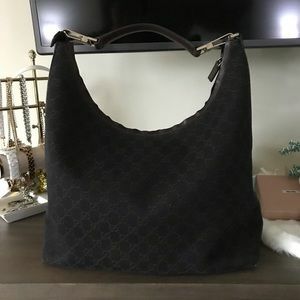 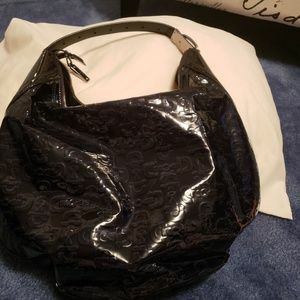 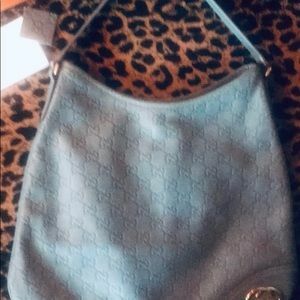 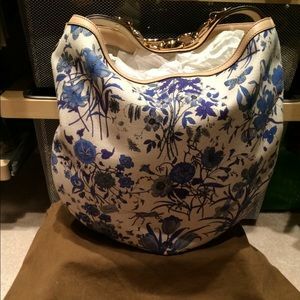 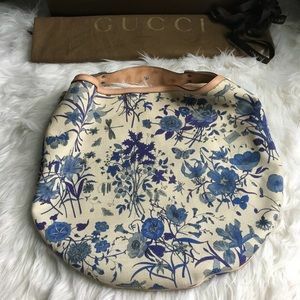 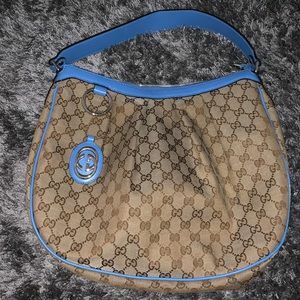 Gucci Navy Hobo Bag just like new! 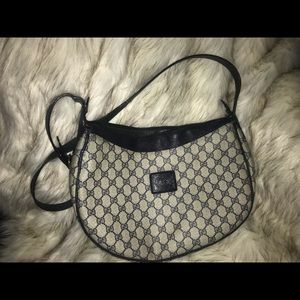 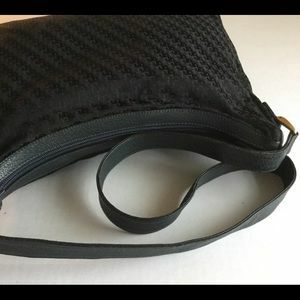 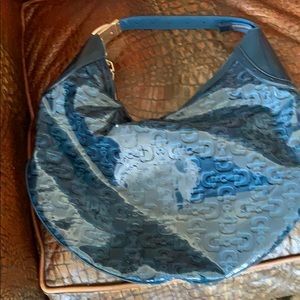 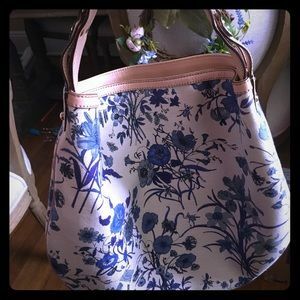 Rare Vintage Gucci Hobo Style Bag. 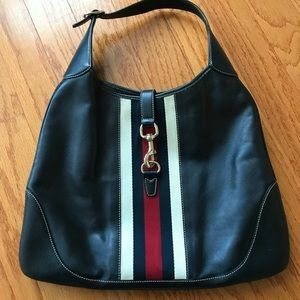 Pre-loved! 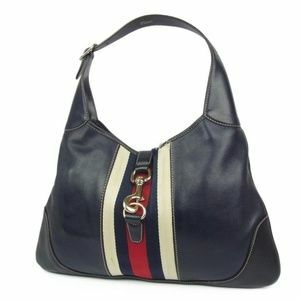 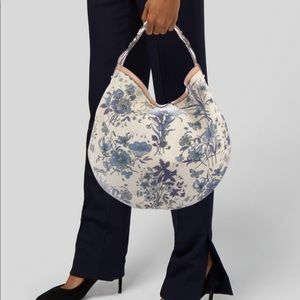 Size: Measures 15.5" x 6.5" Strap drop 7 in. 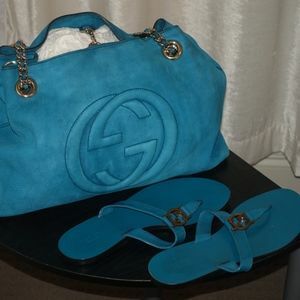 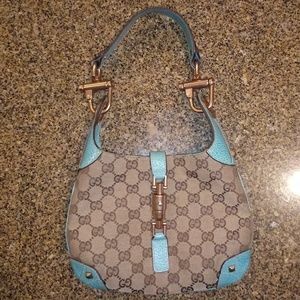 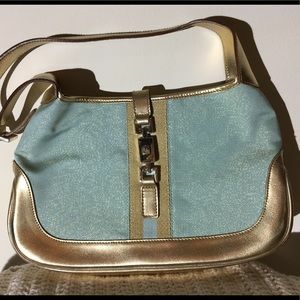 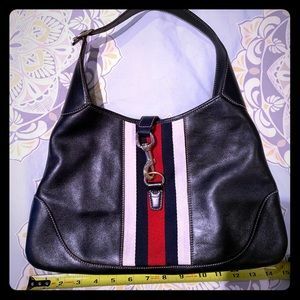 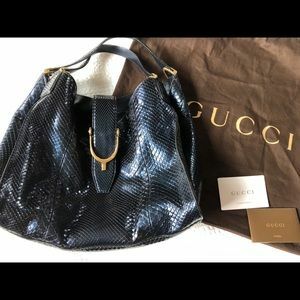 Gucci Hobo handbag.. leather .. rare bag..